Have you ever thought of owning your own unique website... Or you've been too busy to manage your blog and social media accounts? Do you crave for unrivaled graphic designs... captivating logos or mind blowing writings? 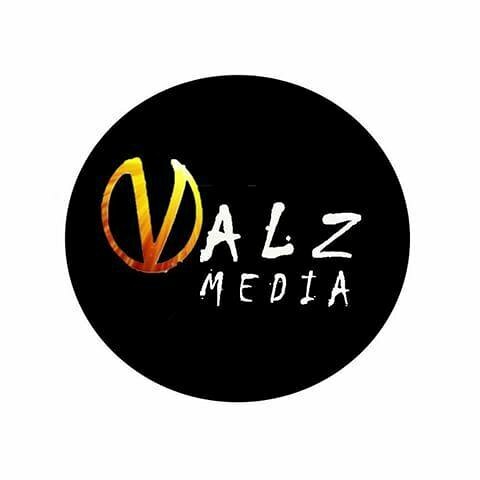 Involve "Valz Media" for whatever you need and excellence is guaranteed.